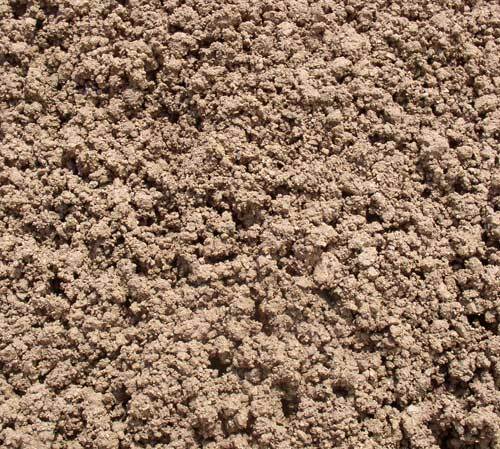 CG is a mineral and very similar to what the mineral content of your soil is made of - ground up rock. If your native soil is mainly granite, adding more will do little to improve that soil. Its important when adding ominerals such as CG to your soil that add sufficient amounts of organic matter (compost) so the bacteria can convert these minerals to needed nutrients. CG is a very nice looking material in your garden paths and comes in many sizes. Some varieties of CG are screened for different sizes, and some contain particle sizes down to dust.